You are looking for HipHop, Rap and RnB Beats? You are just right here! Get a free Beat! Get inspiration for instrumentals! Get into the mood for music! Let the music hit your soul! 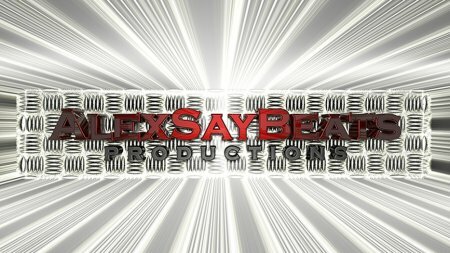 Check out AlexSayBeats Productions!